Brewer’s Yeast is made from Saccharomyces cerevisiae and has long been used in the production of beer and wine. Brewer’s Yeast is also a nutritional supplement, providing a source of B vitamins, amino acids and minerals. 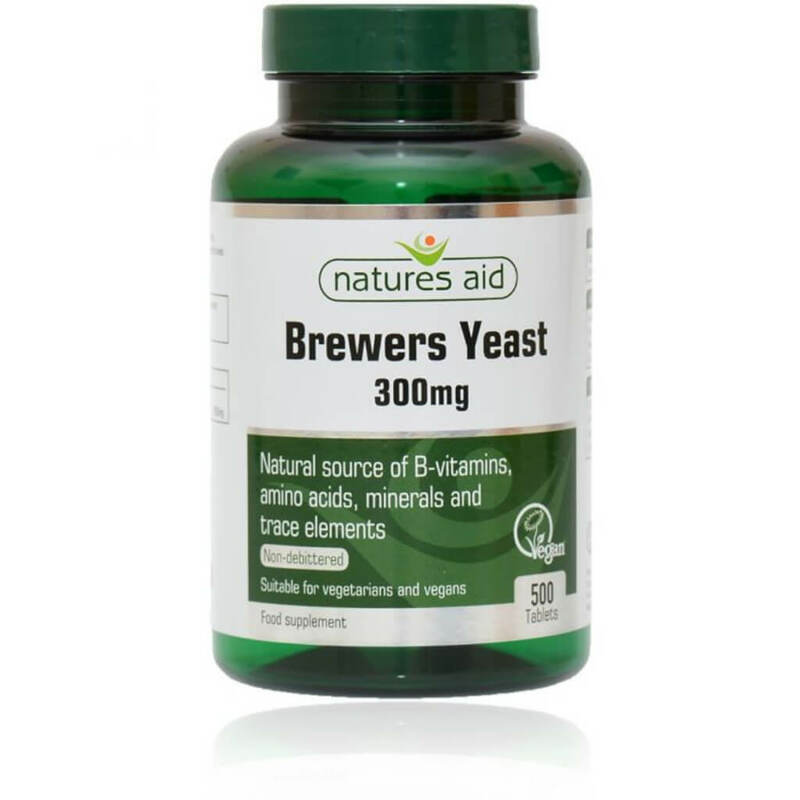 Natures Aid Brewer’s Yeast tablets are manufactured using non-debittered Brewer’s Yeast powder, preserving the natural levels of B-vitamins.